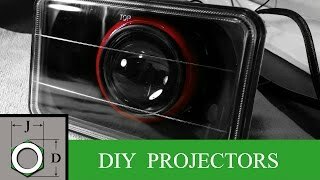 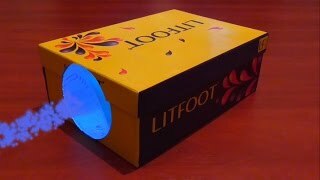 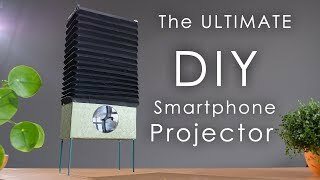 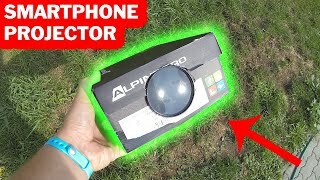 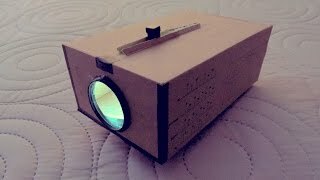 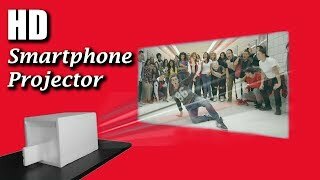 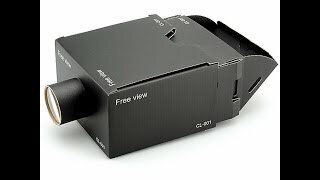 DIY Smartphone Projector with simple card board box and Magnifier or Zoom lens it takes 10 mins to build it you will feel amazed and kids love it make it and share your feelings. 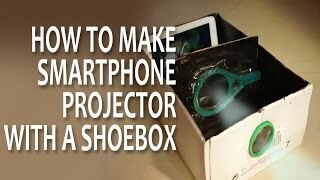 It works for any Smartphone just fallow the Instructions Turn off the Auto screen Rotation And Play video up side down inside the projector box. 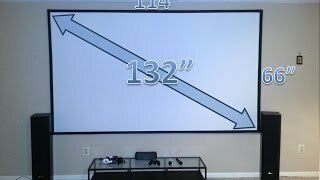 Children must take adult supervision.